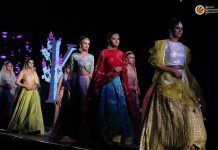 Student organization Dragcon organized LPU’s biggest E-Sports and Gaming festival ‘Nirvana’ in the campus. 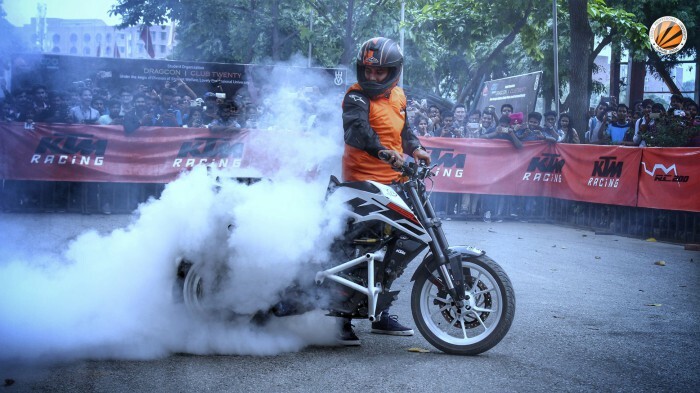 The main features of the power packed and enthusiasm filled 3 days were many E-gaming events, KTM bike stunts and EDM night performances by award winning DJ Paranox and DJ Prinal. The student teams competed in exciting and adrenaline pumping E-games like Call of Duty, PUBG, FIFA and, NFS. Besides these games, the students also engaged themselves in sports like Table Tennis, Cricket, Chess and, Badminton. 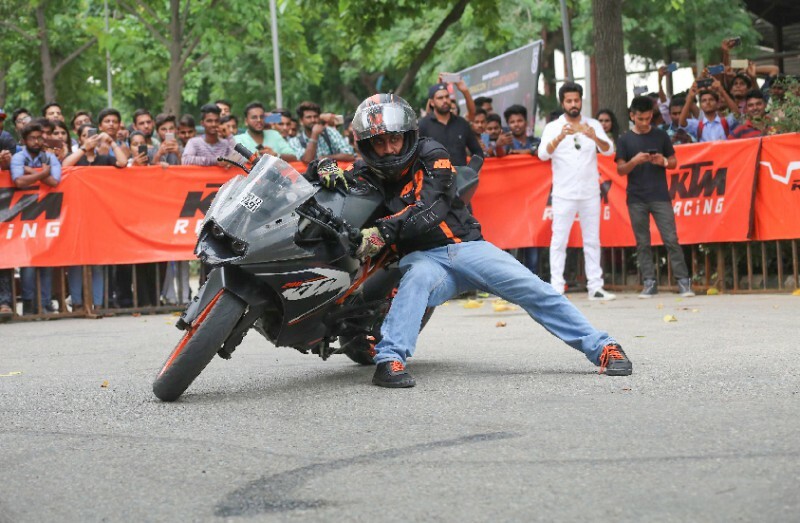 Not only this, students also got the chance to witness exciting and daring European KTM Bike Stunts right inside the campus. 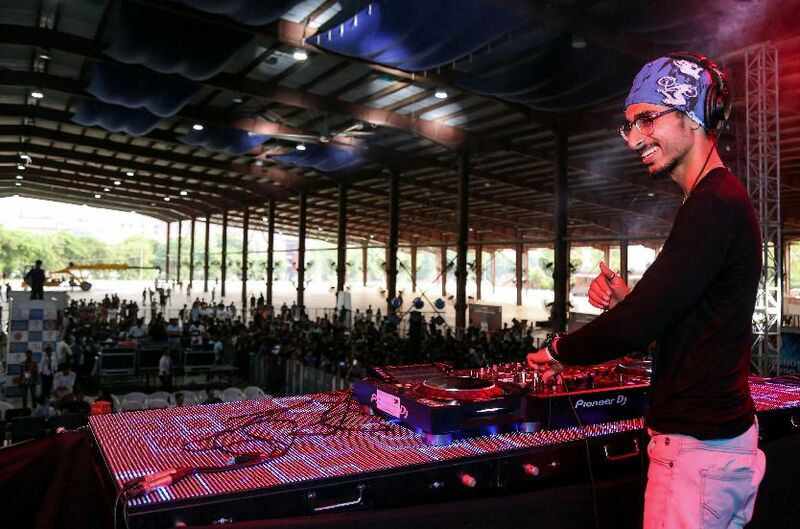 On the conclusive day, the students danced to enthralling performances by much famed and renowned DJ Paranox and DJ Prinal. EDM music is especially loved owing to its percussive sound effects produced by electronic music instruments.